See it before it heads to Broadway! 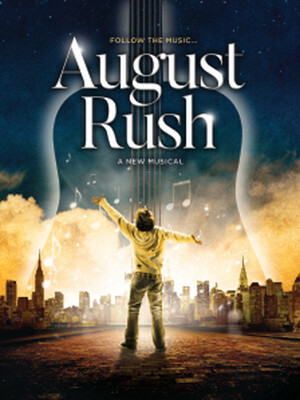 Having been in the works for many years fans will be glad to hear that the hit 2007 film, August Rush is finally receiving its world premiere as a stage musical. This brand new musical by Glen Berger (Spider-Man: Turn Off Dark) and Mark Mancina (who scored the original film) will be directed by Tony Winner John Doyle and will play two exclusive runs in Virginia and Illinois before heading to Broadway. With a rich emotional and musical journey at its heart, this story full hope became the feel good movie of the year. Starring the late and great Robin Williams, August Rush was nominated of an Oscar and a Grammy in 2008 although it didn't win it touched the hearts of audiences across the world. 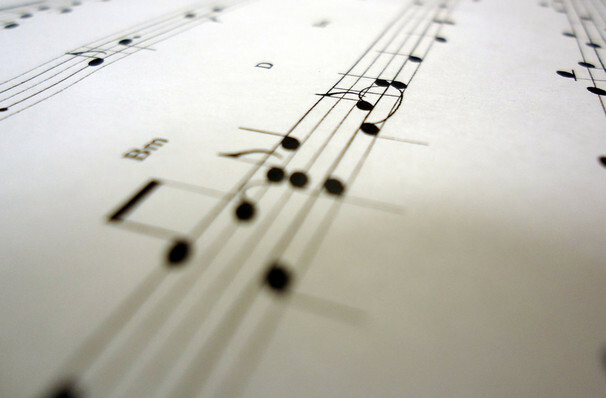 What is August Rush about? Seen August Rush? Loved it? Hated it? Sound good to you? Share this page on social media and let your friends know about August Rush at Paramount Theatre.